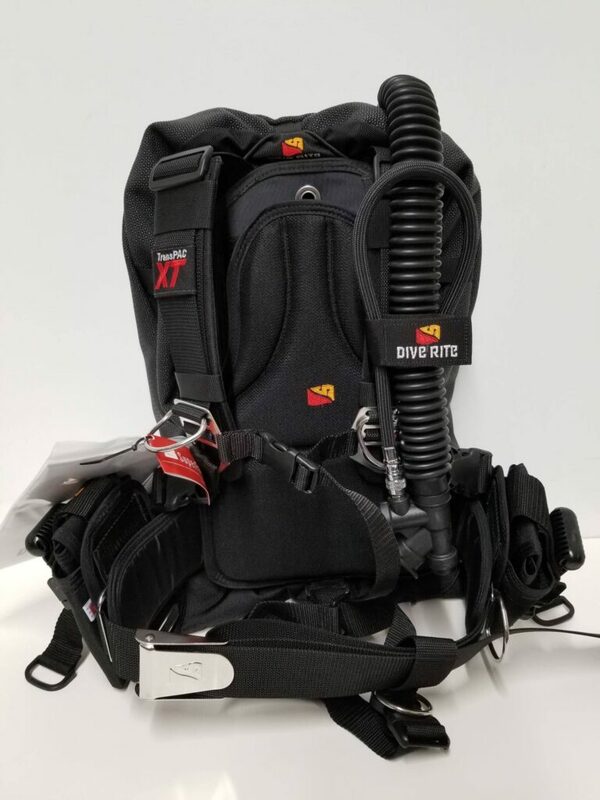 Brands - Deep Six Divers Service, Inc.
Save more with our gear bundle! -Titan 1st and 2nd Stage with ABS Octo. All packages are fully customizable, upgrade and include a variety of gear options! We have over 80 different masks available! 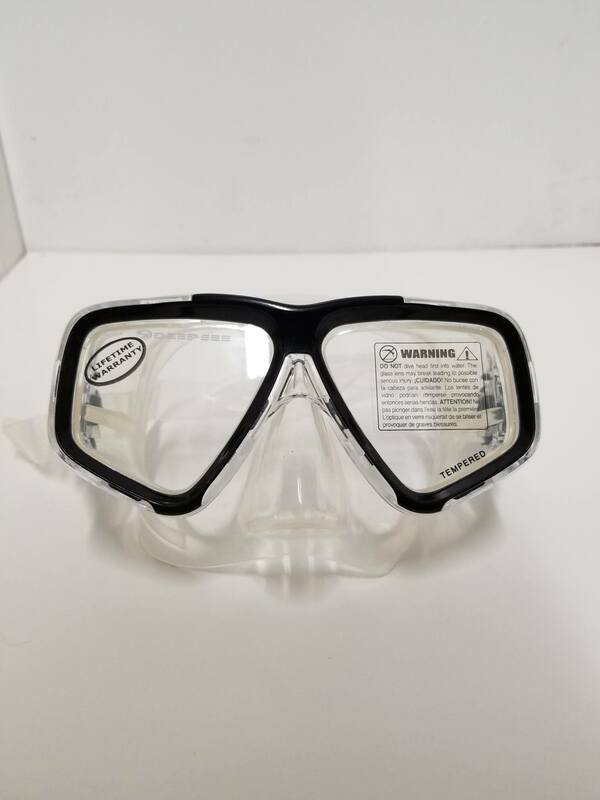 please note that a SCUBA quality mask MUST be tempered glass and MUST be fit to the individual. The Deep Sea Clarity mask is one of our most popular low volume masks. Fitting a wide variety of faces, the Clarity is also able to accommodate most prescription lenses. 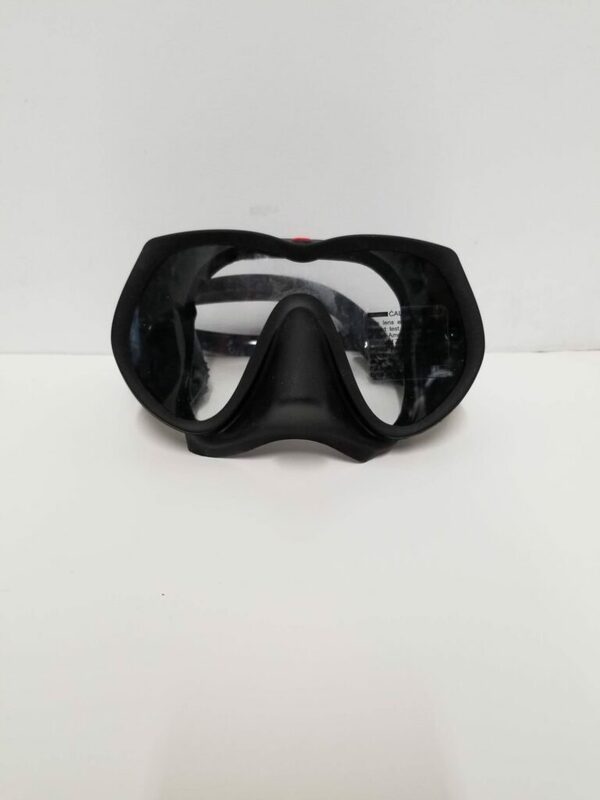 Dive Rite’s ES155 Frame-less mask is built with vision in mind. Its Wide field of vision and ultra clear tempered glass give the best view underwater! 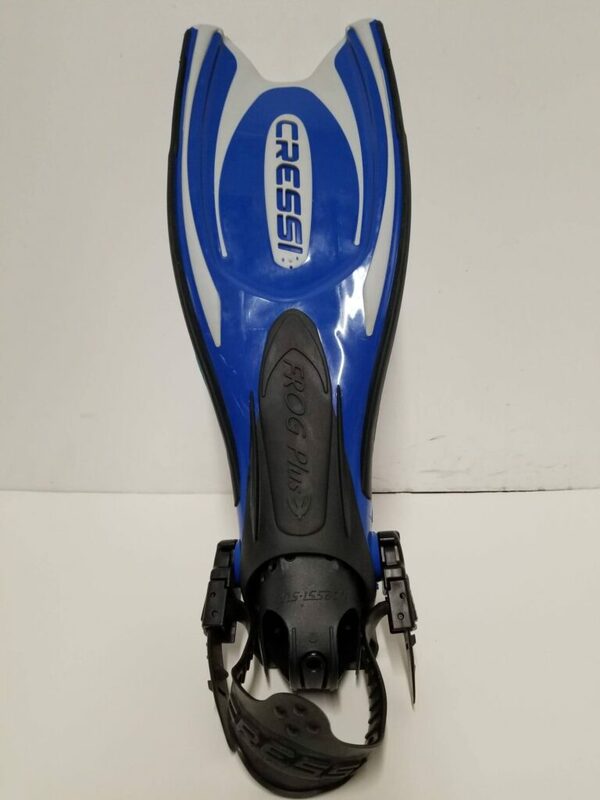 Our wide array of fins will serve you well, from snorkeling to cave diving we recommend a fin be fit in store to ensure proper fit and comfort. All of our tanks are tested upon purchase at no additional cost. 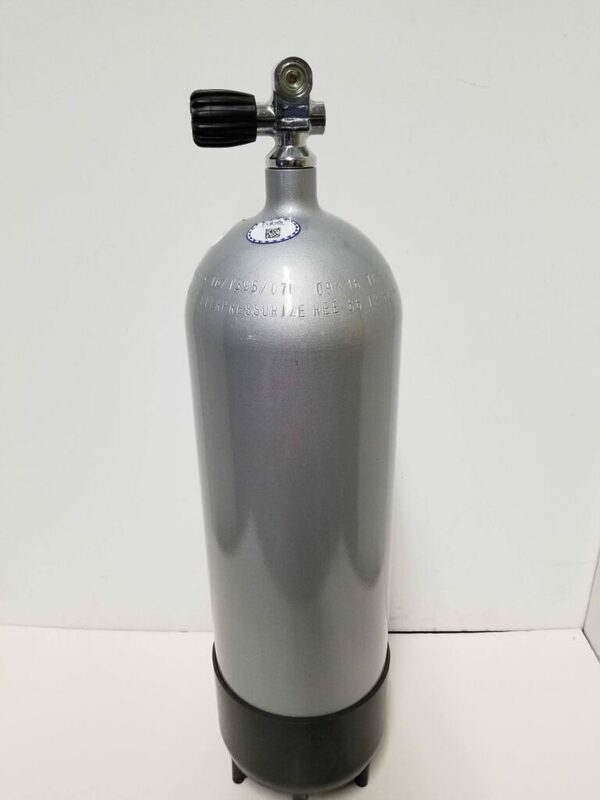 Please note All tanks purchased online require testing to be used and are often MORE expensive than store bought tanks. Steel tanks in 80, 100, and 120cuft options. Just like our aluminium tanks, they come pre-serviced and are available in dipped or galvanized options. With a wide array of computers available, we are able to service and repair any product on the market today. However, Deep Six STRONGLY recommends NOT buying life support equipment online. 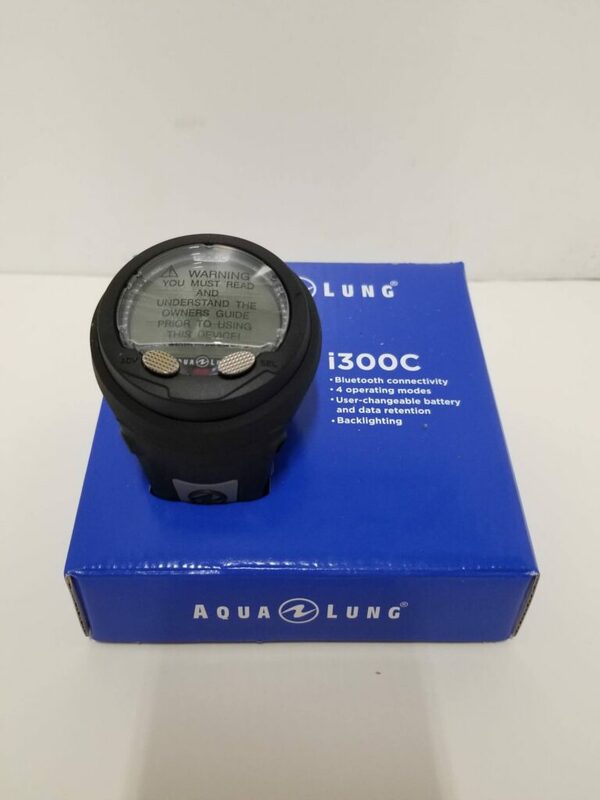 The i300C from Aqualung is the most user friendly dive computer on the market. This 3 gas computer comes with a user changeable battery and easy to use Bluetooth dive data transfer. 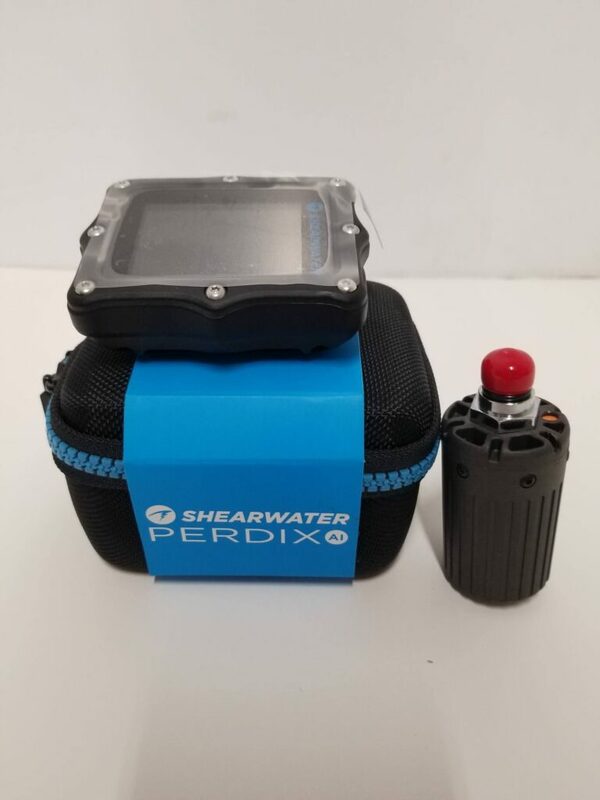 The most popular high end dive computer, the Shearwater Perdix is a full Trimix and Decompression capable computer. 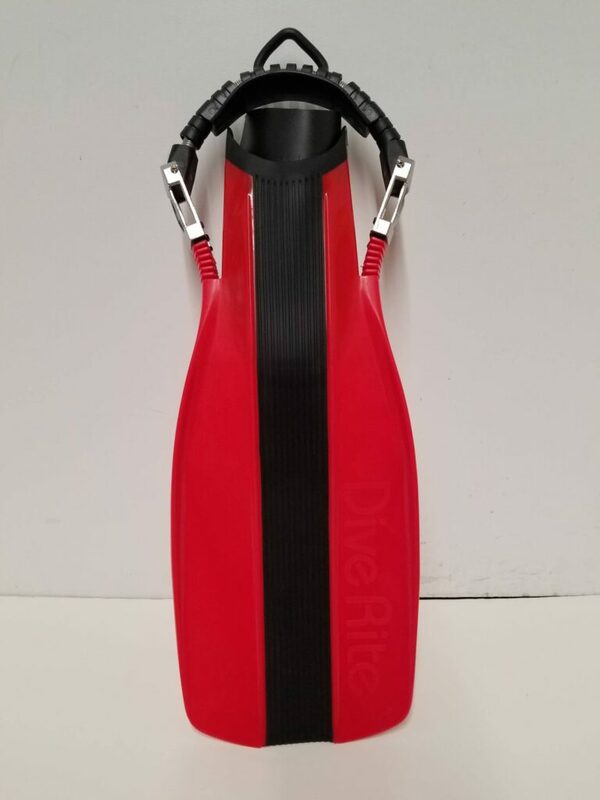 Rated to 850ft and compatible with integrated air, this is the only dive computer you will ever need. 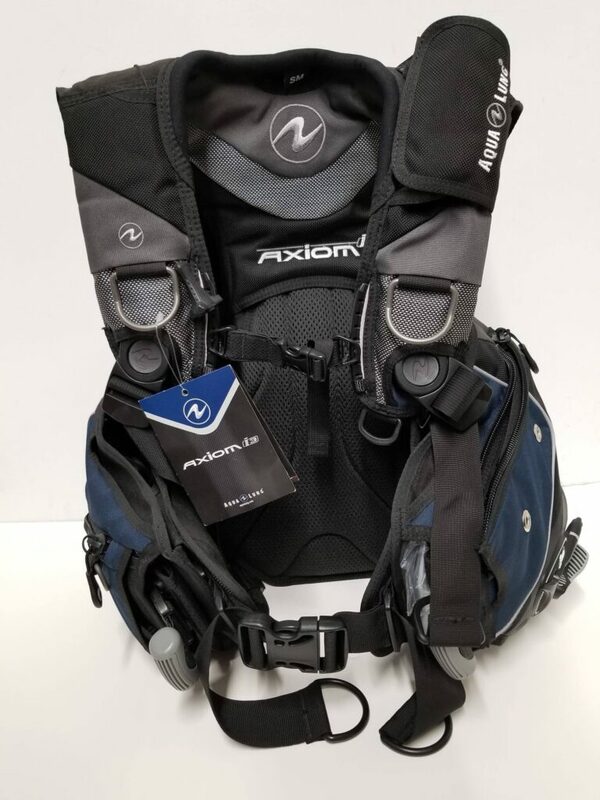 The Axiom i3 is the only recreational BC to use Aqualung’s i3 inflation and deflation system. With the easy to use GripLock tank bands, this BC is the pinnacle of comfort. The ultimate in customization, this BC can be whatever you need it to be. We offer the Armor Wing standard as well the pull dump feature. 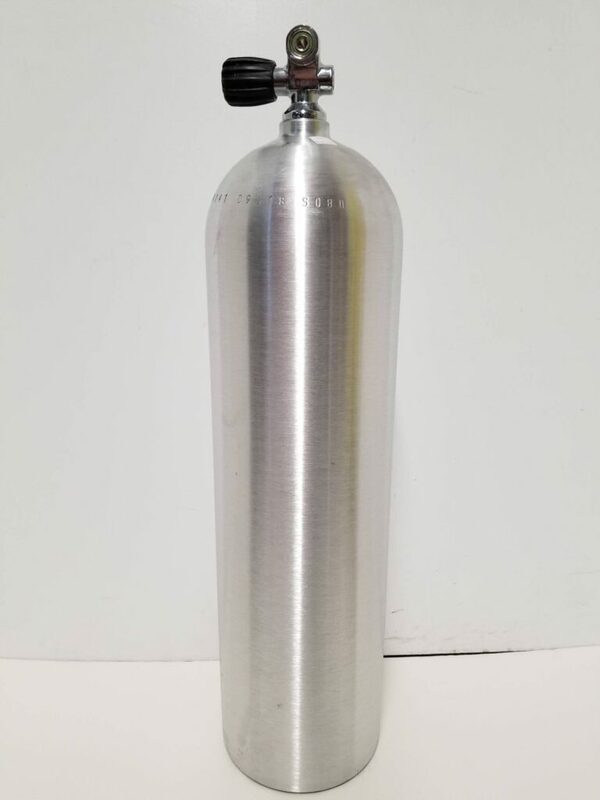 This BC can be used for single, double, side mounting, and rebreathers! 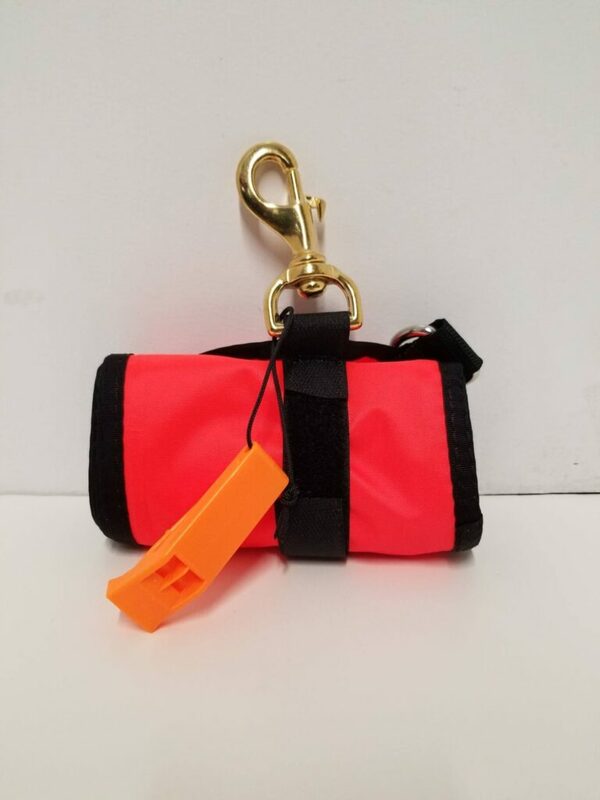 A must have for many wreck and drift dives, our safety sausage’s comes with whistle, brass clip, and D-ring. Available in multiple colors and sizes, as well as optional reflectors. The Standard Sidewinder Reel, our selection ranges from finger spools to exploration grade reels. 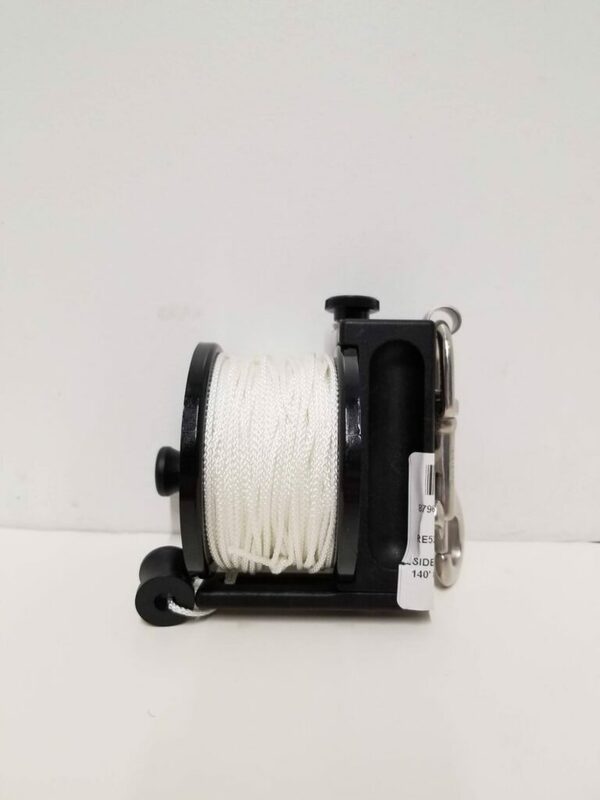 All reels come with clips and are available in any length. 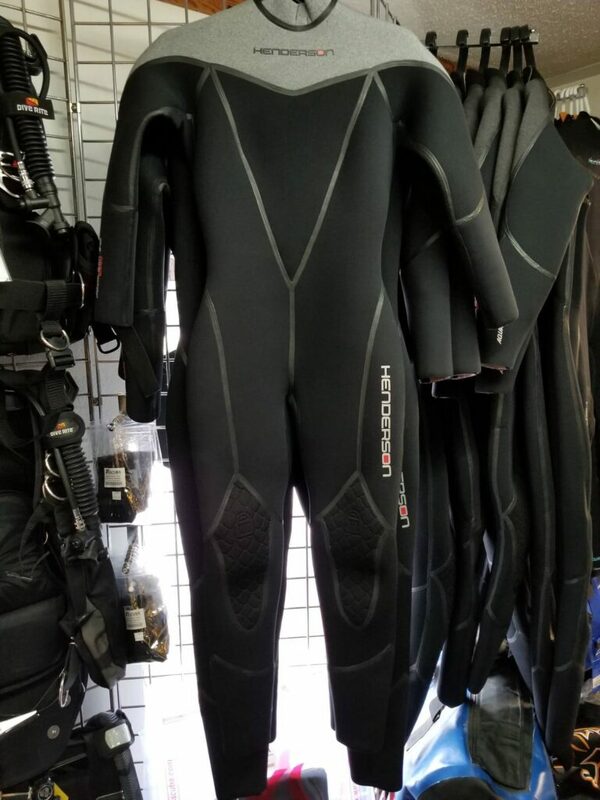 We now stock the latest Henderson Aqualock quick dry wetsuit! Available in men’s and women’s sizes, this suit goes from soaked to dry in 15 minutes! 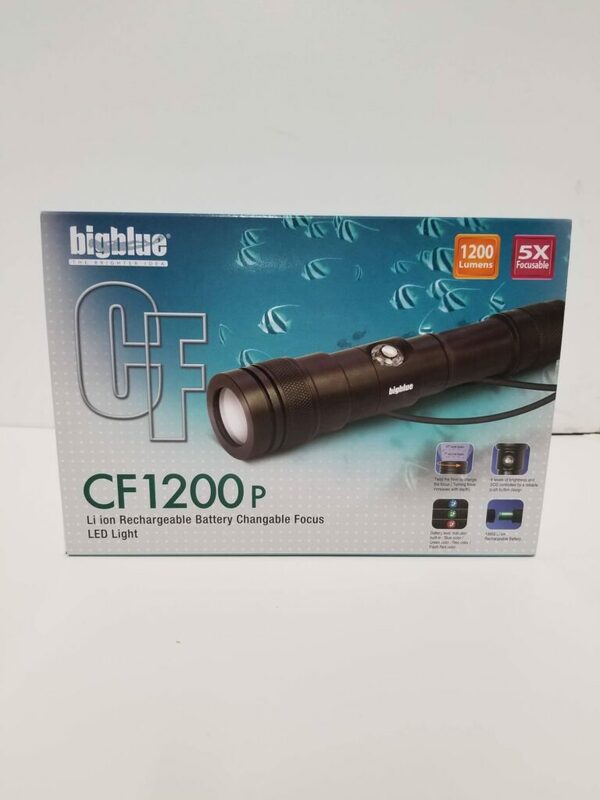 Our most popular light, the Big Blue 1200p is a variable beam light with four power settings to ensure maximum battery life. Rated to 100M, its a great main or backup light!